Making your first science project is a right of passage for school kids. It’s truly an opportunity to have fun sharing what you’ve learned about science, math and the world. 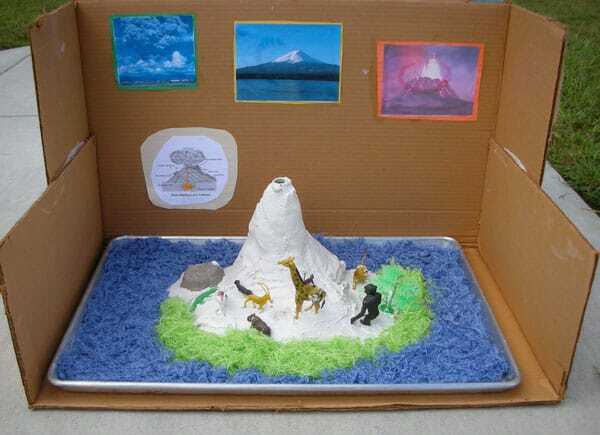 The volcano is one of the most popular projects that always leaves kids impressed but there are still a lot of other sciences projects that will amaze you, your kids and their teachers and fellow students. Here are 10 kids science project ideas that we love.